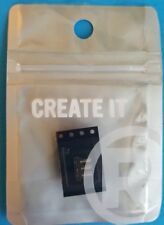 This mini slide switch is a great component for DIY. Manufacturer: Alpha (Taiwan). 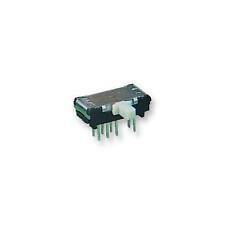 Product Category: Slide Switches. 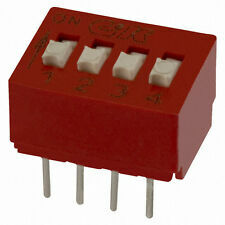 Product Type: Slide Switches. 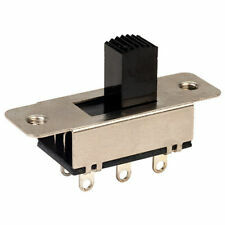 Type: Slide Switch. Subcategory: Switches. Mounting Angle: Vertical. Travel: 3.5 mm. Switch Function: ON - ON. Switch Mounting: Through Hole. Switch Operation: -. 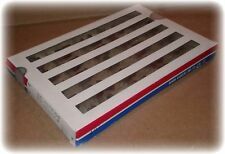 Product Range: STSS9 Series. 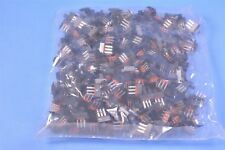 Lot of 15 Pcs. 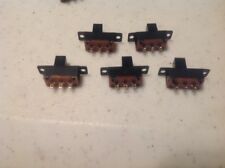 C&K BD04 DIP SWITCH TOP SLIDE 4POS 5V NEW. 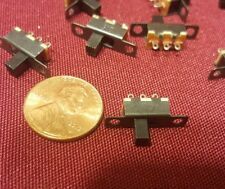 Size 35 x 17.8 x 12.5mm. C&K BP08YT. 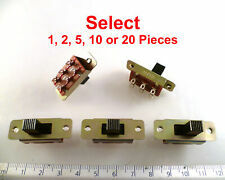 Categories: Switches - DIP Switches. 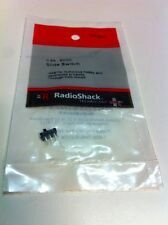 Pitch: 0.100" (2.54mm), Full. 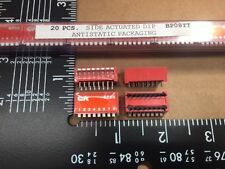 Actuator Type: Slide (Standard). Mounting Type: Through Hole, Right Angle. Actuator Level: Raised. Height Above Board: 0.315" (8.00mm). Orientation: Horizontal. Switch Operation: 2 position. Switch Mounting: Through Hole. 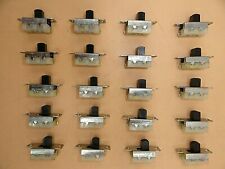 LOT OF (43) C&K PIANO TYPE ROCKER DIP SWITCH UNDER PART NUMBERBD04.